Every fairy tale seems to end with a woman finding love after years of pining away for the Man of Her Dreams. They then settle down, buy a house with a white picket fence, have 2.4 children and live happily ever after. Well buckle up, because this is what really happens after I Do’. 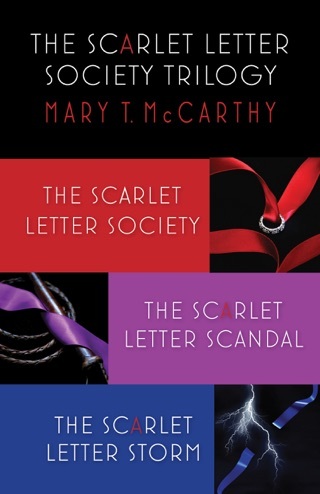 Meet Maggie, Eva and Lisa, founders of The Scarlet Letter Society. Named as such due to their various infidelities, both physical and emotional, the SLS’ is these womens’ refusal to be shamed like Hester Prynne in Nathaniel Hawthorne’s classic tale of forbidden longing. 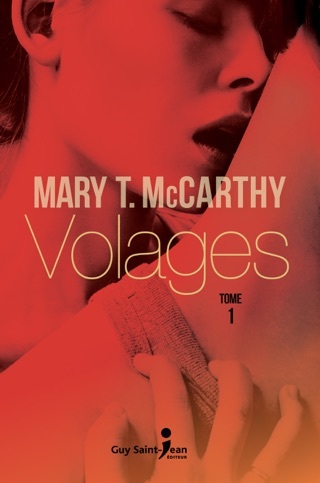 Maggie is twice-divorced and juggling three loversone of whom is her first ex-husband. Eva is trapped in a loveless marriage and has turned to her young intern and a seductive French chef for satisfaction. Lisa dreams of one day becoming a mother, but her husband has more romantic interest in her footwear than he does in her. Once a month, these women meet at their local bookstore to discuss love, life and literature. Through their friendships and liasons, they attempt to gain insight into the curveballs life has thrown their way, and how each of them can find emotional and sexual fulfillment. 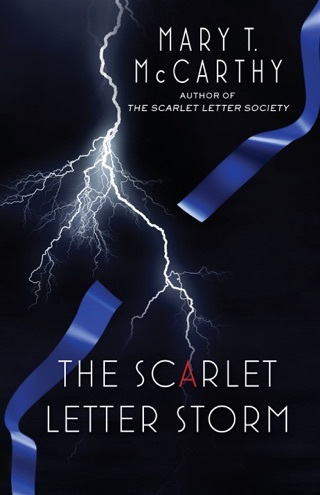 Over the course of a year these women, plus several others who look to the Scarlet Letter Society for help with their own romantic dilemmas, will find lust and love, happiness and heartbreak, in the most unexpected places. 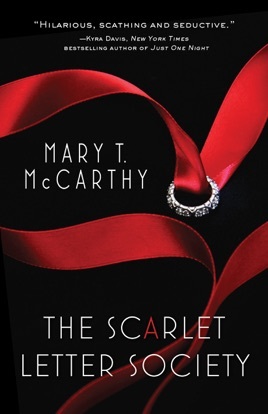 A witty, insightful and steamy novel about a group of women who have chosen to forge their own paths, and must deal with the ramifications of their past and present choices, The Scarlet Letter Society will appeal to anyone who’s found their fairy tale isn’t quite what Disney had in mind.